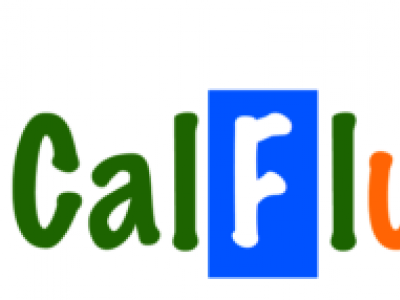 CalFlux is a high quality performance product designed for foliar applications. It promotes Calcium absorption and retention in parts of the plant where this element is found in low concentrations, leading to physiological disorders. 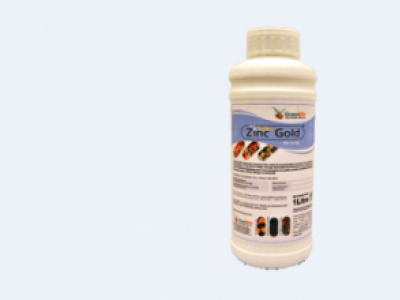 ZincTrain is a highly foliar penetrating liquid zinc for use as a foliar nutrient on crops to prevent and / or correct zinc deficiencies and related plant physiological disorders like hormone imbalances and low photosynthetic activity. 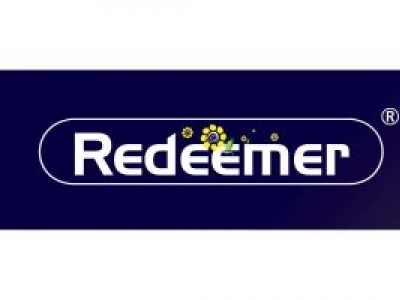 REDEEMER is a foliar feed that provides plants with copper 0.05%, Zinc 0.1%, Manganese 0.1%, Nitrate>3%, Amino acids >0.1%. 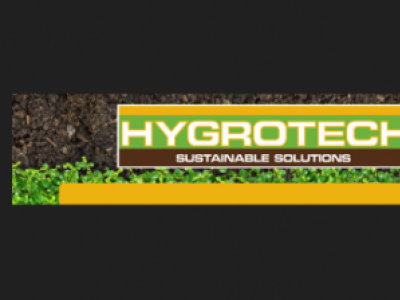 It is applied to all crops through fertigation at the rate of 10ml/20L. 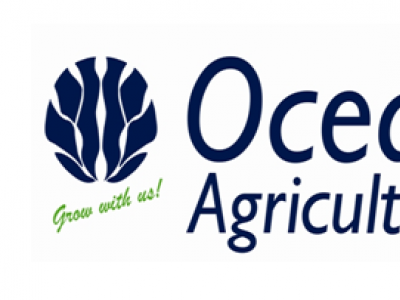 ZINC GOLD is a foliar feed that provides plants with Zinc in form of Zinc oxide 70% w/v applied to all crops at the rate of 10-20ml/20L. ZONE MASTER is a foliar feed made of zinc 10.4% w/v used to correct zinc deficienciesin all crops. 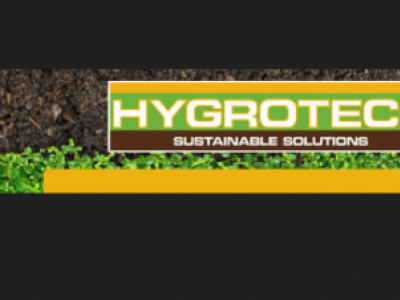 It is applied as foliar spray and soil drench at the rate 0f 40-50mls/20L and 40-80mls/20L water respectively. NITROSPRAY- PLUS is a water soluble solution plant feeding solution with fully chelated micro-elements used to rectify nutritional balance within plants caused by soil nutrient imbalances during the growing season. KIC-START is a water soluble nutrient solution with chelated cation micro-elements which can be used as a root drench when transplanting seedlings or when establishing trees and ornamental shrubs. HEADLAND ZINC 69 is a micro-nutrient formulated as a suspension concentrate that contains 700g/l of zinc. 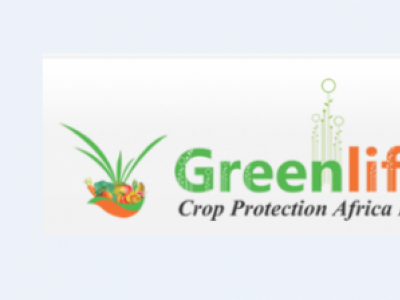 It is used to correct deficiencies and imbalances of Zinc in crops. 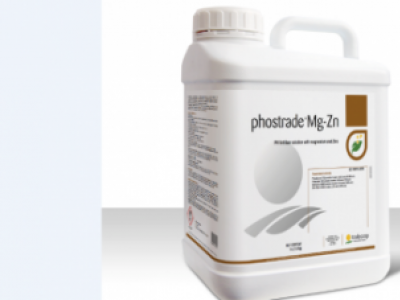 Phostrade Mg-Zn is a solution that provides an ideal balance of essential nutrients for optimum development of crops. It contains (% w/v): 43.9 P, 7.5 K, 7.6 Mg and 3.4 Zn.